What better way to start your fire knowing that you are not contaminating your food with terrible paraffin smells. 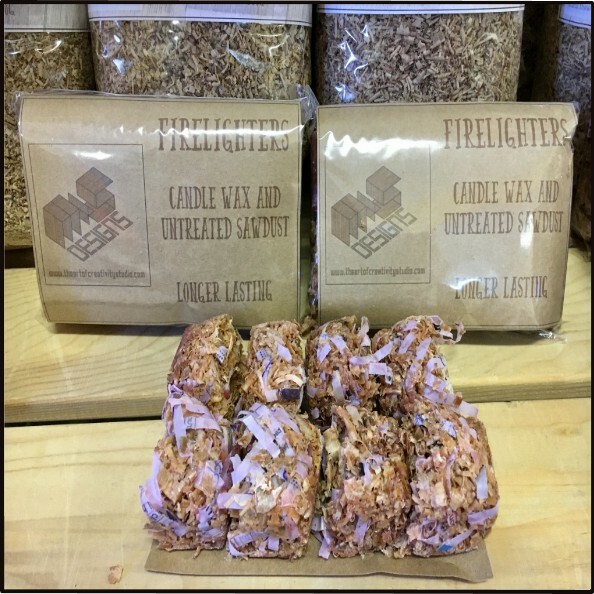 Our firelighters are made from compressed sawdust and infused with herbs, like rosemary, mint and sage. 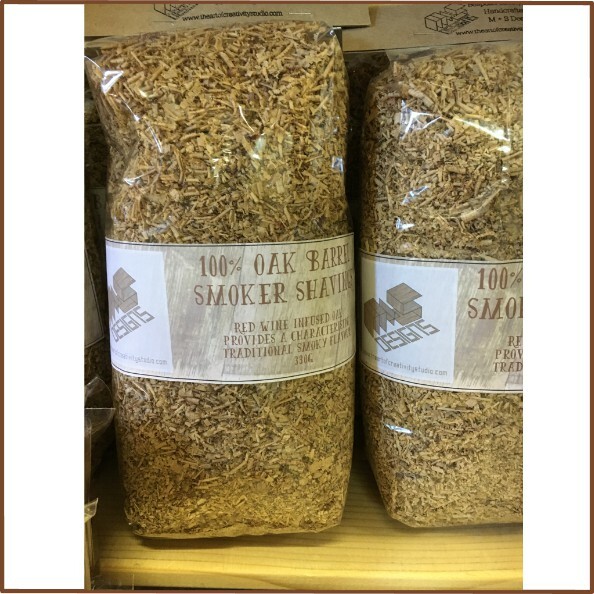 Combine our Firelighters with our Oak Barrel Smoker Shavings for a unique fire experience. Add delicious flavours of delicately aged red wines to your favourite meats. Made from the sawdust created from working wine barrels into magical new creations. Perfect for chicken, pork and especially fish.